Discussions concerning student -athlete sports, college sports, little league,etc. Yes, if it is sports or college related we will talk about it! 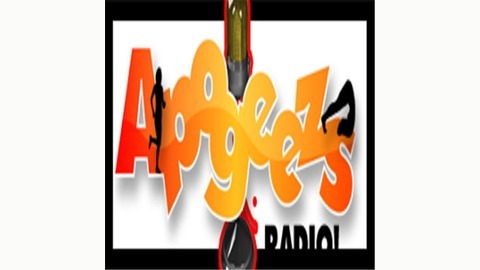 Email us at apogeezsradio@apogeezs.com or call (214) 519-8147 for news submissions, athlete showcase, or general comments. 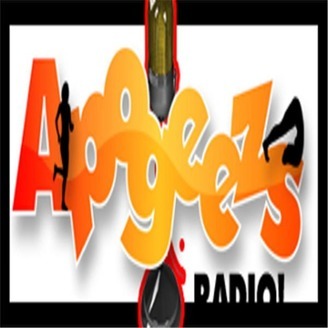 Send us a question and we will answer it on the show. Thanks for listening!